Tropical Hardwood and Teak Oil Size: 124 fl.oz. 814495011904 Size: 124 fl.oz. 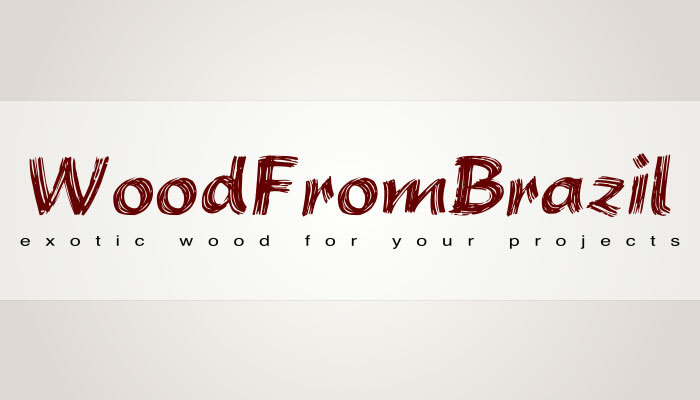 Features: -Use for: Teak (tectona grandis), Ipe (tabebuia spp), and many more dense hardwoods.-Maintain wood deck and furniture.-Retain the beautiful brown wood shine.-Special formula for dense grained hardwood.-Long-term one-coat application.-Spread rate 150-350sf per GAL.-Made in United States. 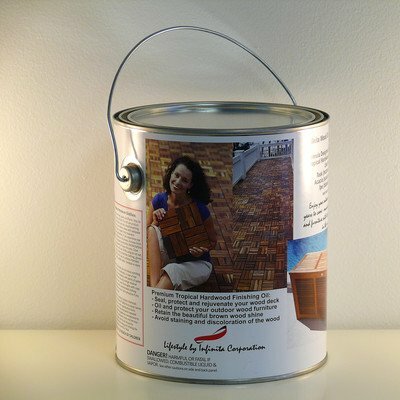 Color/Finish: -Avoid staining and discoloration of the wood.